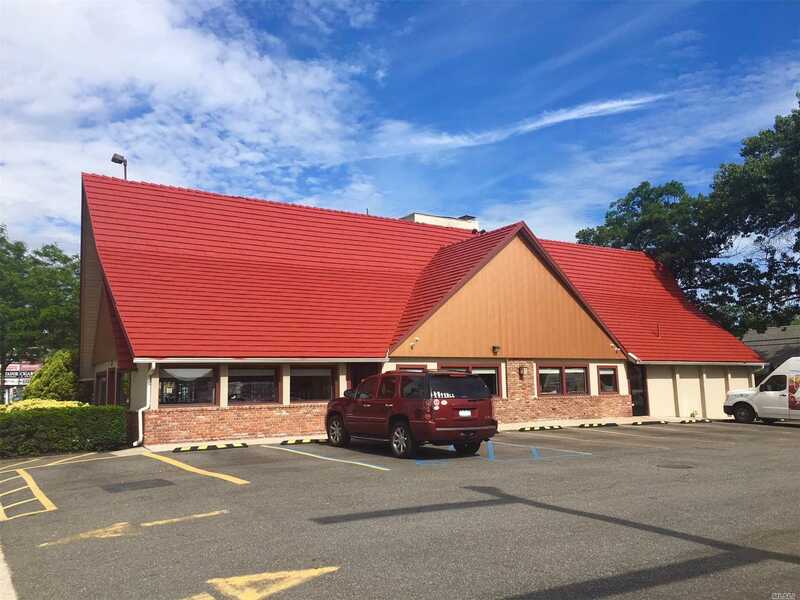 Former Restaurant Located Across From The Massapequa Park Lirr Station. Two Handicap Accessible Restrooms. 22 Parking Spaces. Office And Storage Space In Attic Space. Very Busy Location.